Cuts and removes jacket from STP super flat cables. 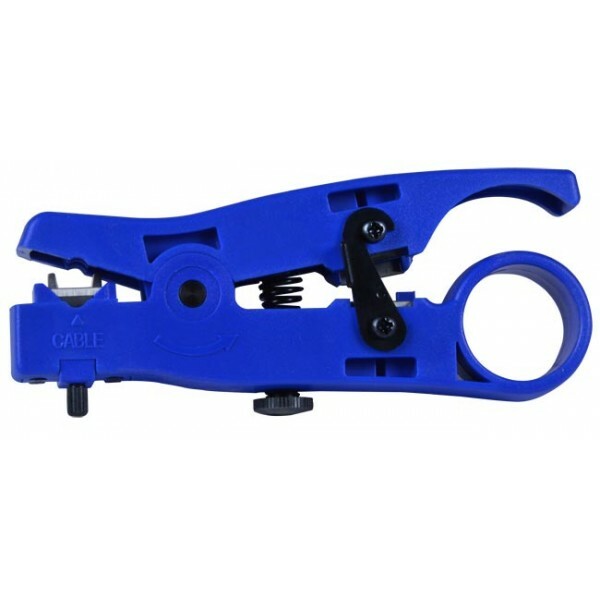 Cable jacket cutter and stripper. Compatible with CAT5E-SF-BULK-SHLD and CAT5E-SF-BULK-SHLD-IND.